Happy TGIF and happy inFamous Second Son day to those of you lucky enough to have a PS4 at home! I can’t wait to finish work tonight so I can (finally!) sit down and spend some quality time with inFamous. I’ve loved the series since it first came out but Second Son looks to be playing in a whole other league. I’ve been a fan of Sucker Punch Productions since I first bought Sly Cooper 1 at a Blockbuster (just showing you how long I’ve enjoyed their games) and played it to completion. I’ve always felt that Sucker Punch never got the attention they deserve as a AAA developer. During the PS2 days Sly Cooper was in the shadows of Ratchet and Clank and Jak and Daxter and on PS3 the inFamous games were in the shadow of Uncharted. Now with PS4 Sucker Punch gets to have the first bite of the apple and set the bar for what “next-gen” really means. I will be streaming lots of inFamous on Twitch so be sure to follow me on Twitter and Facebook so you can catch all the action and ask me questions live! 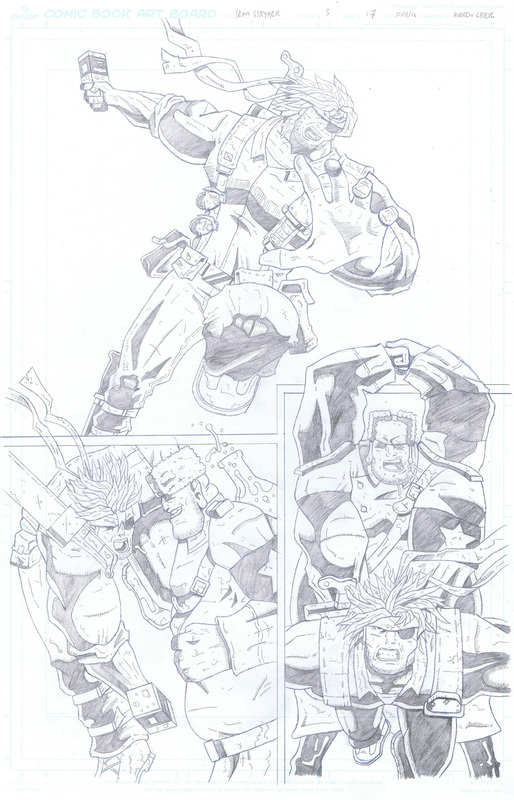 Have a great weekend and I’ll see you all back here on Monday for another new and exciting page of Team Stryker!